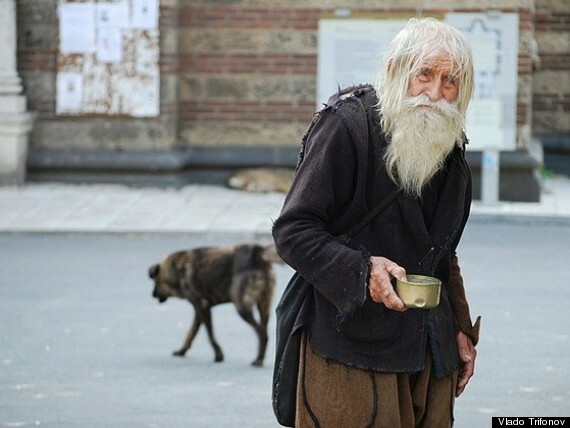 To the unfamiliar passerby, Dobri Dobrev, 99, may come off as a haggard beggar who depends on the kindness of strangers to get by in life. But, for the residents of Sofia, Bulgaria, Dobrev is nothing of the sort. Rather, the area’s fixture has been called a "saint" and a "divine stranger," according to a website dedicated to Dobrev. Dobrev lost most of his hearing during World War II, according to Yahoo News Canada. 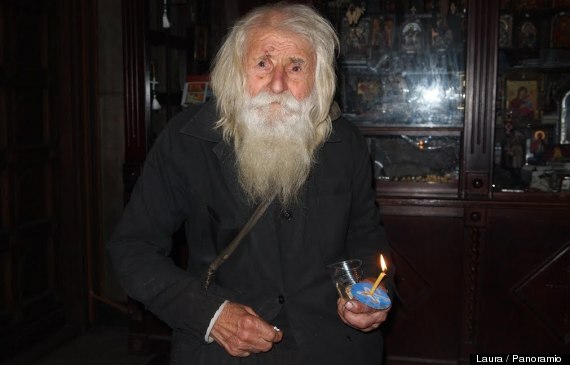 He lives more than 15 miles outside of Sofia, a distance he used to trek by foot, but he now relies on the bus, according to SaintDobry.com. 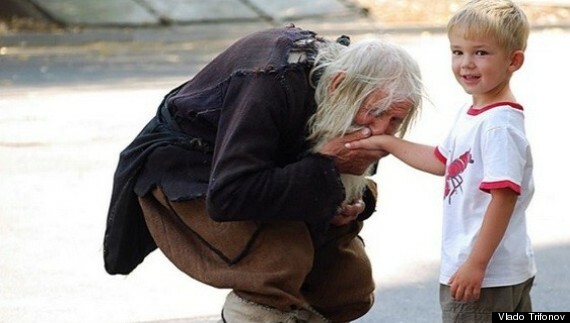 He spends his days asking people for money, but he doesn’t keep a cent. The generous guy lives off of his monthly pension of 80 euros (about $100) and gives all his donations to institutions that are most dear to him: churches and orphanages. Last year, Reddit user Nullvoid123 wrote on the site that he has met Dobrev a number of times and that the beneficent man said he once "did a bad thing," and is now trying to make up for his past transgressions by helping others. Dobrev has made a number of generous donations throughout the years to churches, but one of his largest gifts was when he gave 35,700 lev (more than $24,000) to the St. Alexander Nevsky Cathedral, according to a video released by the church. He has also been known to give money to orphanages to help them pay their utility bills. "The good will is just and true. Everything in it is good," Dobrev said in the film "Mite," which was produced in 2000. "We must not lie, nor steal, nor commit adultery. We must love each other as God loves us." 72,432 Christian adherents per 100,000 persons. Credit: Wikimedia Commons. Original photo <a href="http://upload.wikimedia.org/wikipedia/commons/c/c7/Temple_Square_October_05_%288%29_c.JPG" target="_hplink">here</a>.